Step into charming historic downtown Fredericksburg and find yourself in a timeless blend of the most fascinating of American heritage along with upbeat contemporary shopping, dining and entertainment. Step into charming historic downtown Fredericksburg to find a place steeped in historic, culture and modern amenities. Fredericksburg's rich history dates back to the early 18th century. George Washington grew up across the river from Fredericksburg, and the City is still dotted with remnants of the Washington family’s footprints. Fredericksburg contributed heavily to the American cause during the Revolutionary War, and Thomas Jefferson and others met here to draft the Virginia Statute for Religious Freedom. Many buildings of the era still line the streets of Fredericksburg. Located halfway between the two Civil War capitals, Washington, D.C., and Richmond, VA, Fredericksburg was battered bloody for three years. 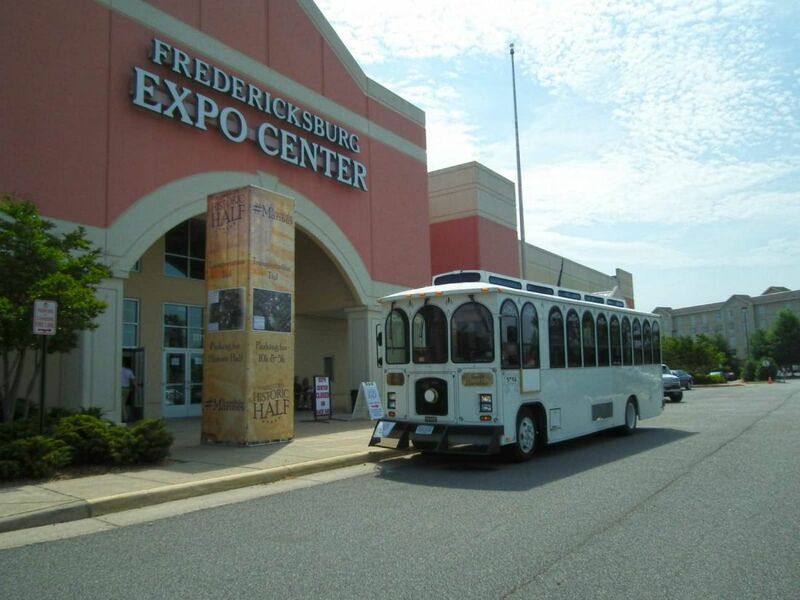 Today’s Fredericksburg has preserved its memories well. Its large downtown historic district is dotted with Colonial structures and reminders of those who lived and worked here. Its Civil War past is inescapable. A major National Park interprets the battles, and the city still shows its glories and its scars. While its history is rich, Fredericksburg’s best days lie ahead. Its highly walkable Historic District is filled with topnotch restaurants, coffee shops, art galleries, parks and retail stores. The Rappahannock River Heritage Trail takes a beautiful 3-mile loop around the city, including a particularly lovely stretch along the Rappahannock River. Central Park offers another terrific shopping and dining destination. We know you will enjoy your stay! To find out more, go to VisitFred.com. TheNational Museum of the Marine Corps is a lasting tribute to U.S. Marines--past, present and future. Adjacent to Marine Corps Base Quantico, Virginia, these world-class, interactive exhibits surround visitors with irreplaceable artifacts, immersing them in the sights and sounds of Marines in action. You are invited to follow in the footsteps of Marines: from the yellow footprints that young recruits must fill at boot camp to the boot prints left in the sands of Pacific island beaches during World War II, in the snow of the Chosin Reservoir during the Korean War, and in the red dirt of Hill 881 South in Vietnam. Free admission and parking.